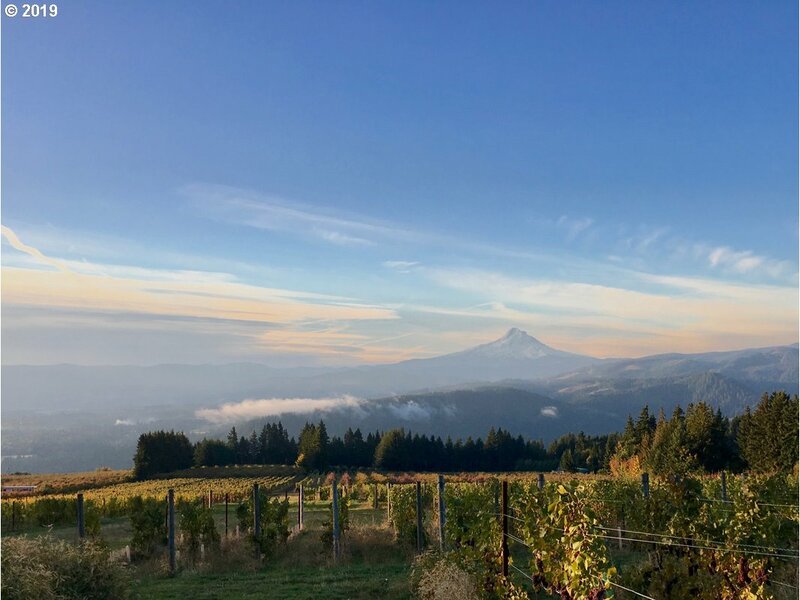 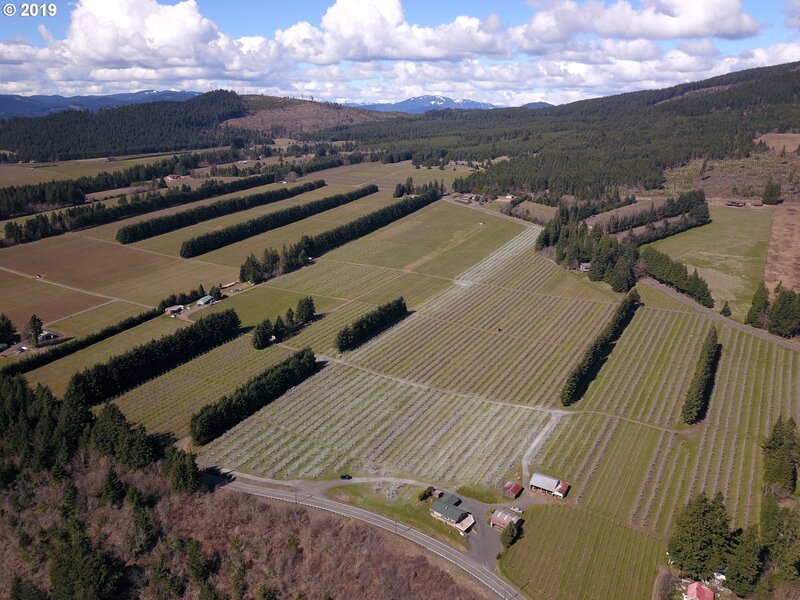 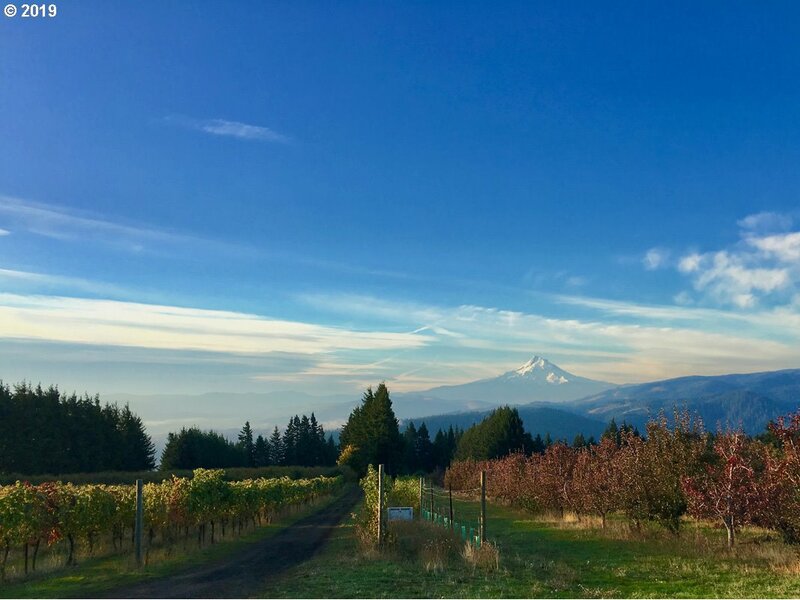 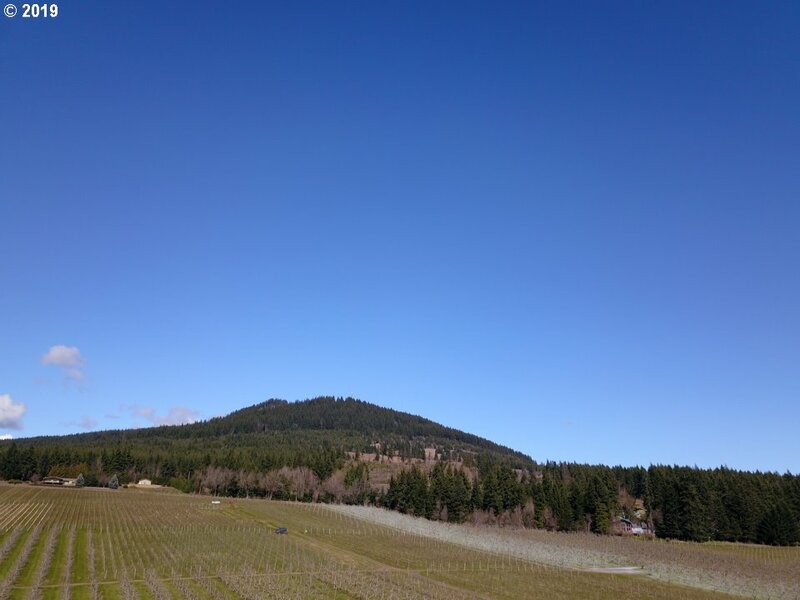 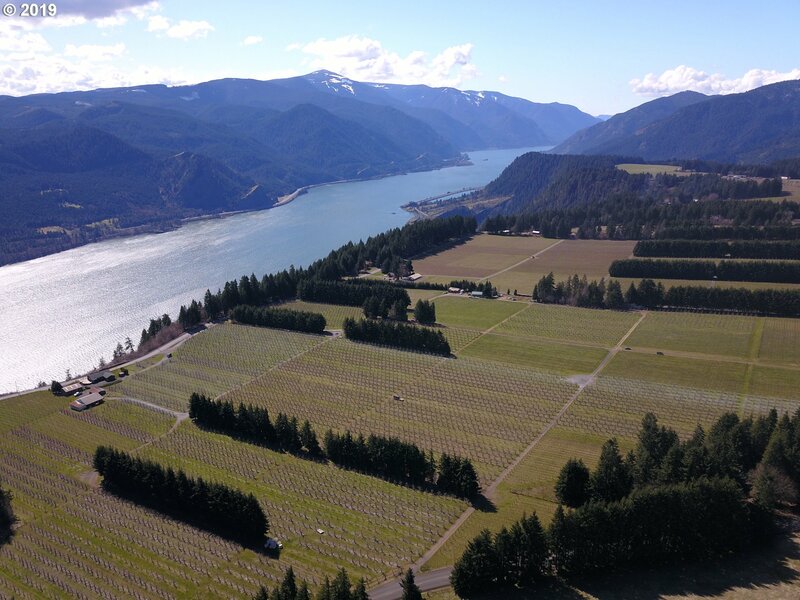 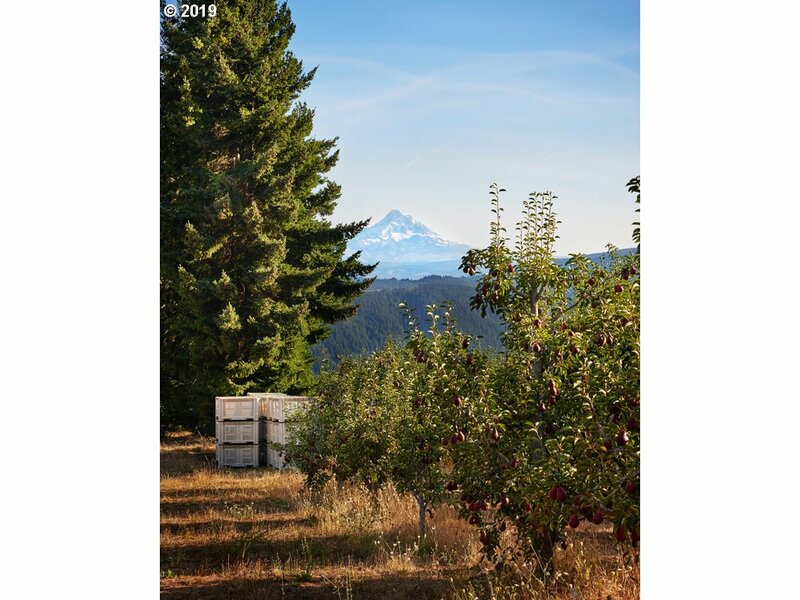 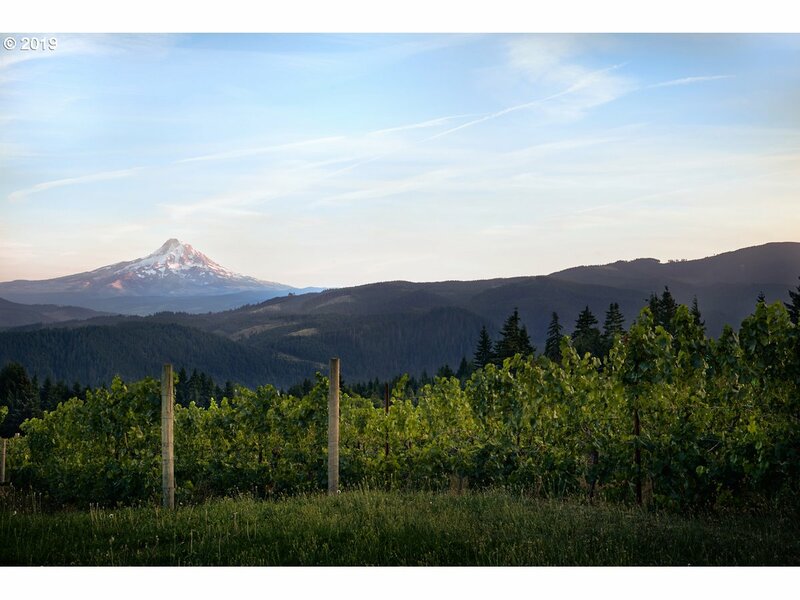 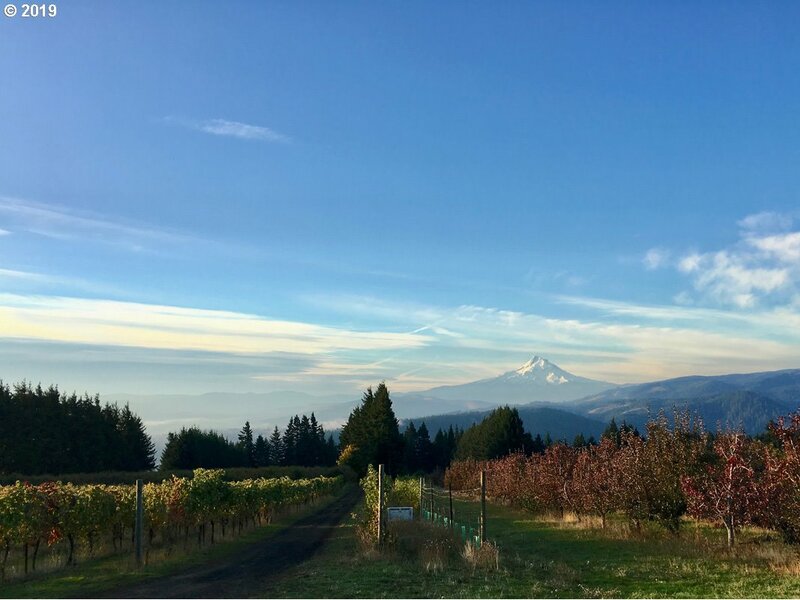 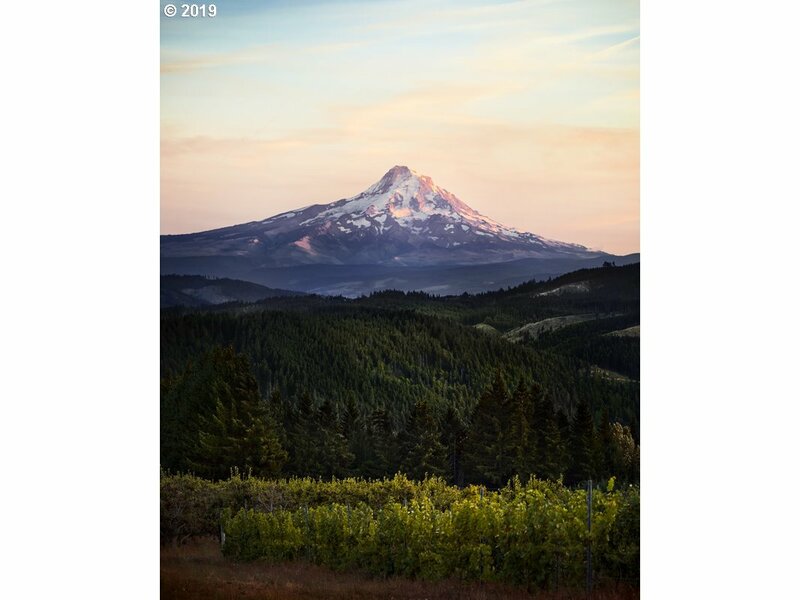 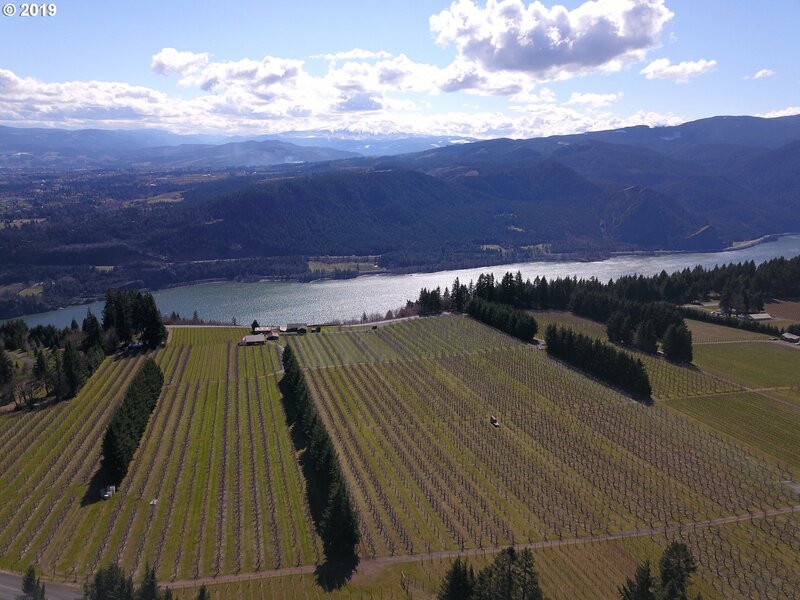 Perched on Underwood Mountain, this 71 acre certified organic Columbia Gorge vineyard/orchard offers award winning fruit coupled w/ spectacular Mt Hood views. 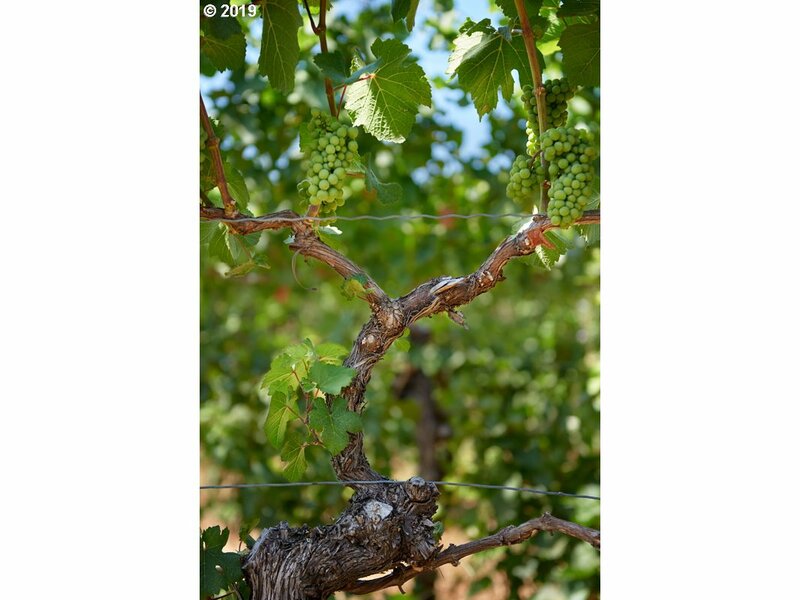 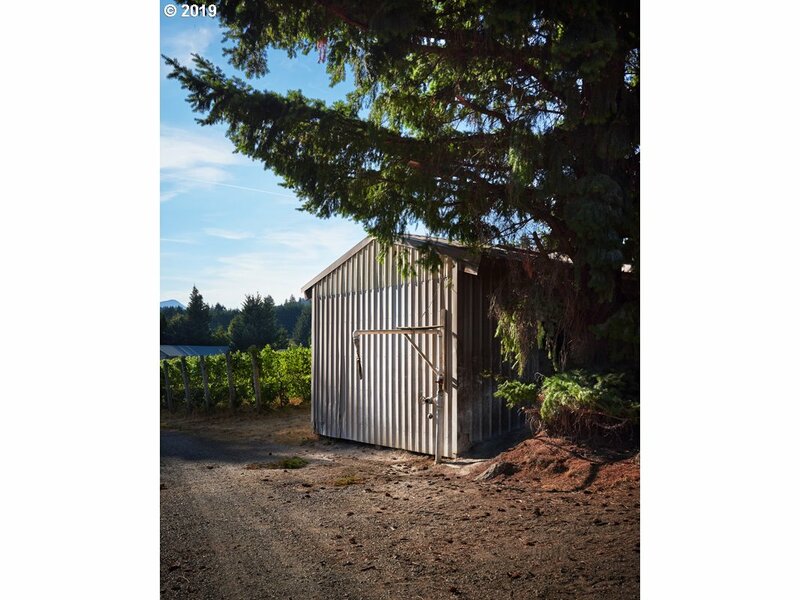 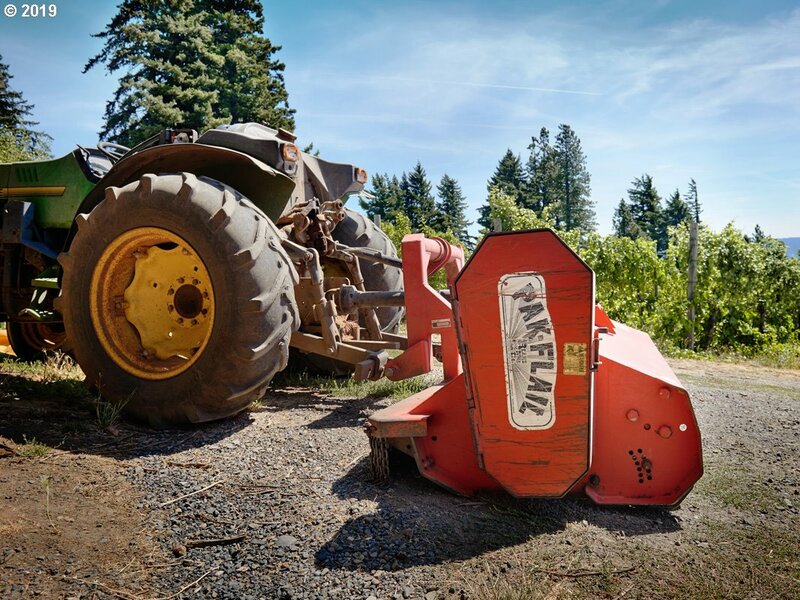 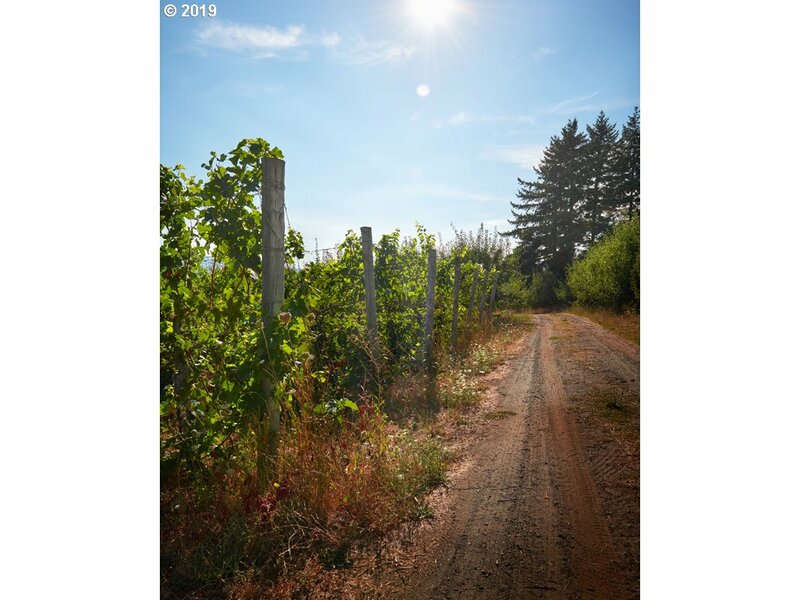 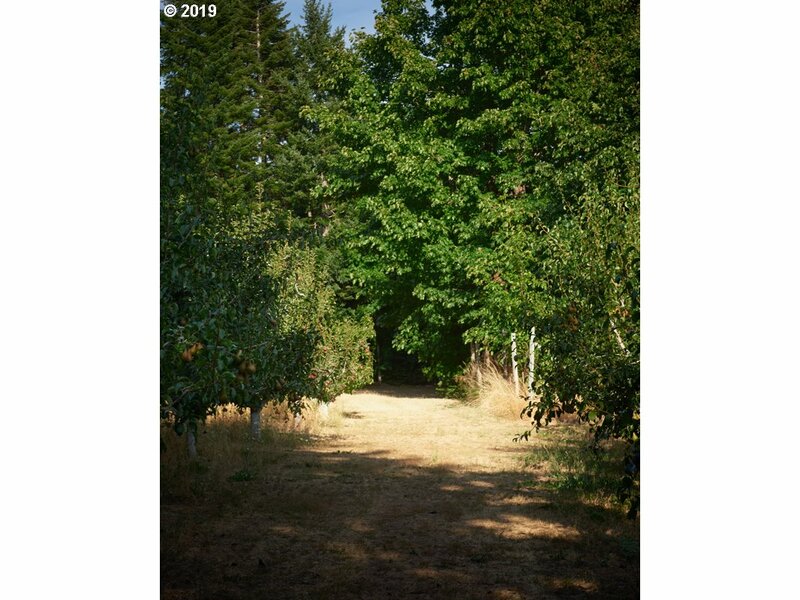 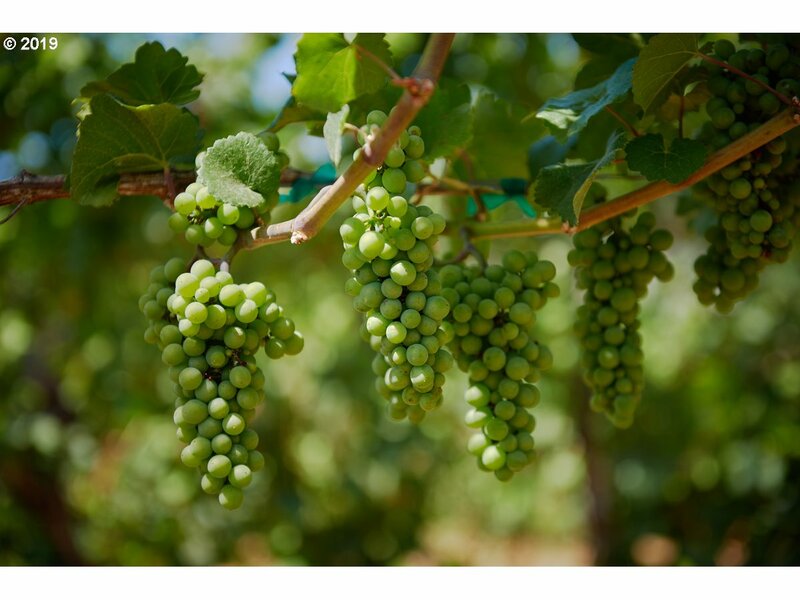 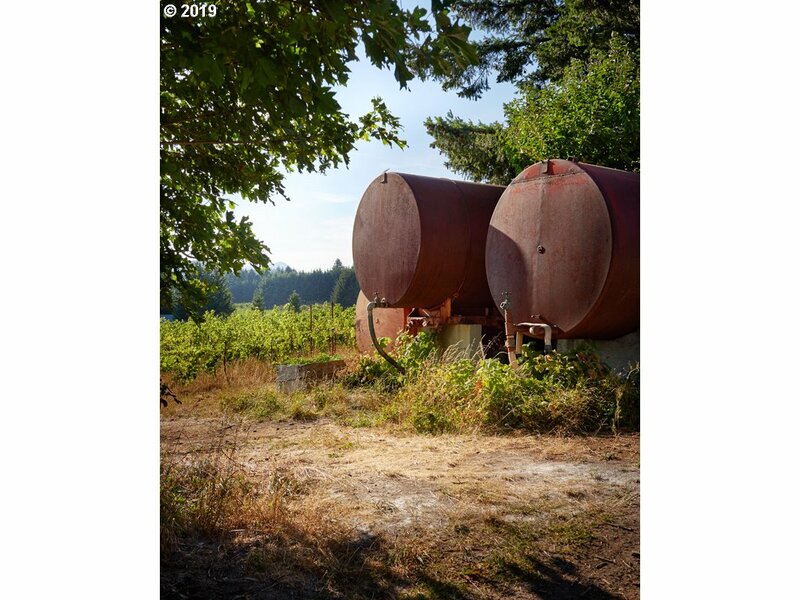 Situated on 2 parcels, the 20 acres of wine grapes, 43 acres of pears, and multiple outbuildings make this property well suited for various business endeavors. 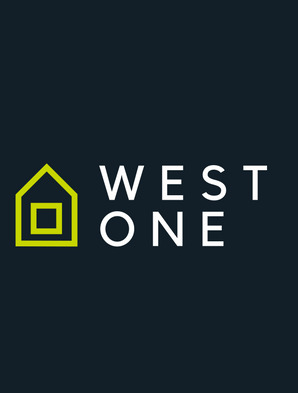 Duplex may meet reqs to rebuild or replace with single family dwelling - Buyer to verify. 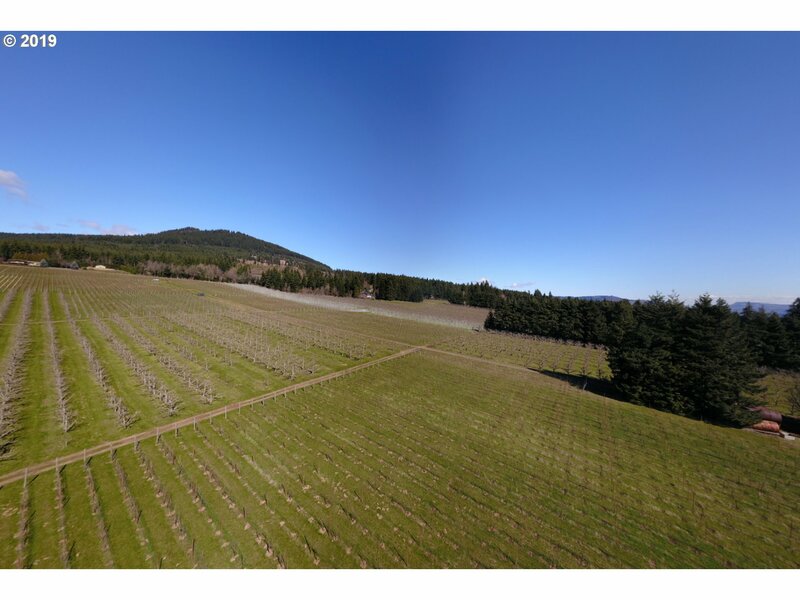 Property located in CGNSA.